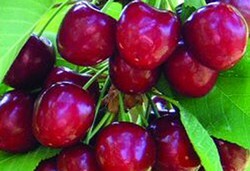 Freshco Cherries are grown exclusively in Central Otago, the best place in the world to grow cherries. 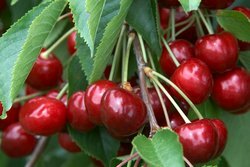 Freshco is very proud to be a partner and the exclusive exporter for Leaning Rock Cherries, Located within the heart of Central Otago. 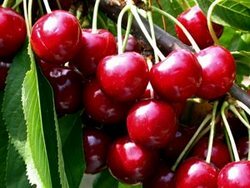 Due to our unique climate we produce the best cherries in the world. Leaning Rock Cherries has been in operation since 1993, always with the intentions of exporting cherries. 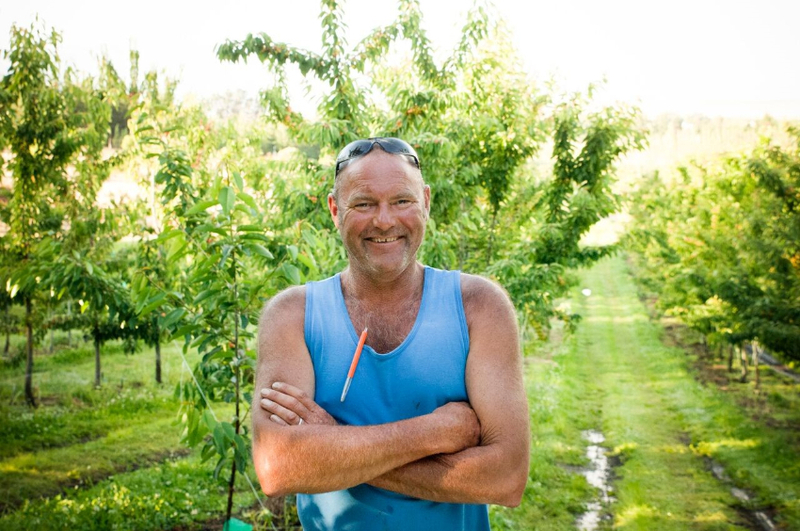 We have over 52 acres planted in cherries, with over 15 different varieties, and we supply New Zealand's freshest, finest quality export cherries. We use a specific, sustainable, eco-friendly, integrated pest and disease management system. 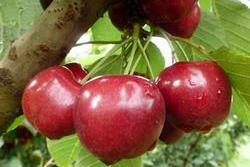 This programme allows us to export our cherries world-wide, with the highest degree of confidence. 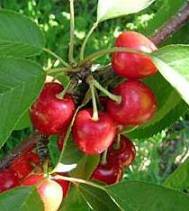 Bings are large, dark and firm cherries that ship well and are high in anti-oxidants. Roundish heart-shaped. Quite firm, sweet, juicy, slightly acid with good flavour. Heart shaped, Firm, slightly fibrous, juicy and good flavor. 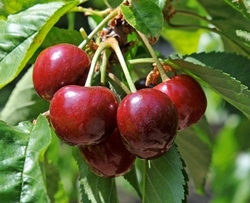 A large, bright red cherry maturing one week to ten days after Lapins (3 weeks after Bing). Sweetheart has a mild, sweet flavor and outstanding firmness. This heart-shaped cherry ships extremely well.